WISER - WISER Welcomes Dr. Yue! My Portfolio > Article Archive > WISER Welcomes Dr. Yue! 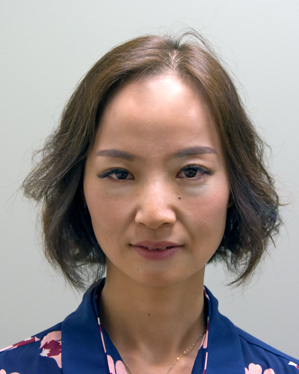 Dr. Rongzheng Yue joins us from West China Hospital, Sichuan University in China, where she is an attending nephrologist. Her interest in medical teaching began almost 10 years ago, where she started as an assistant teaching director in her nephrology department. She has extensive experience with lecturing, flipped classroom design, and evaluation in the field of diagnostics. Dr. Yue will be spending 6 months at WISER focusing on curriculum development. We are very happy to welcome Dr. Yue and look forward to working together.